Congrats Craig! They couldn't have gone to a better home. Aww that's awesome, Craig! At least they'll get the absolute best TLC. Congratulations, they’re beautiful. Glad to see it worked out for everyone involved. Enjoy Graig! Congrats Craig! I saw they were in NH and I too thought of you lol. Welcome to the KSB club! They are gorgeous! 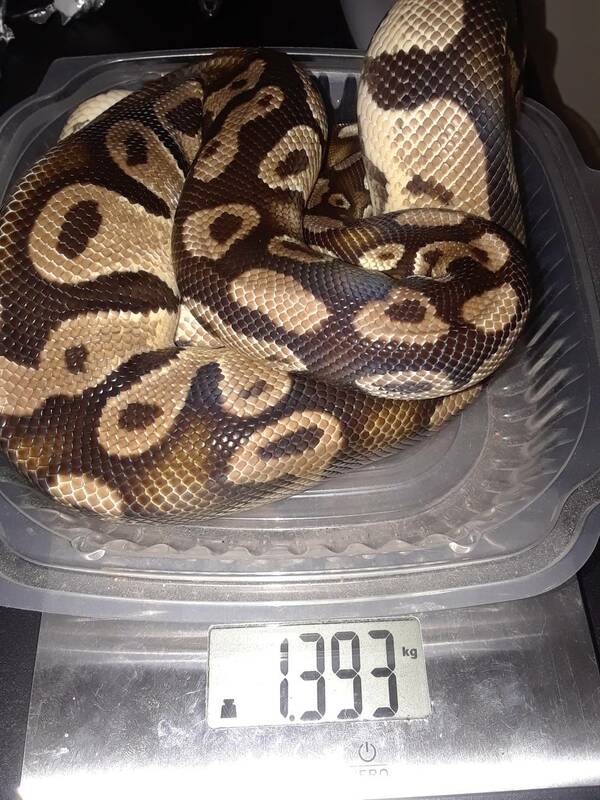 My little Anery KSB is just 11 grams so I love seeing the bigger ones. Congrats! 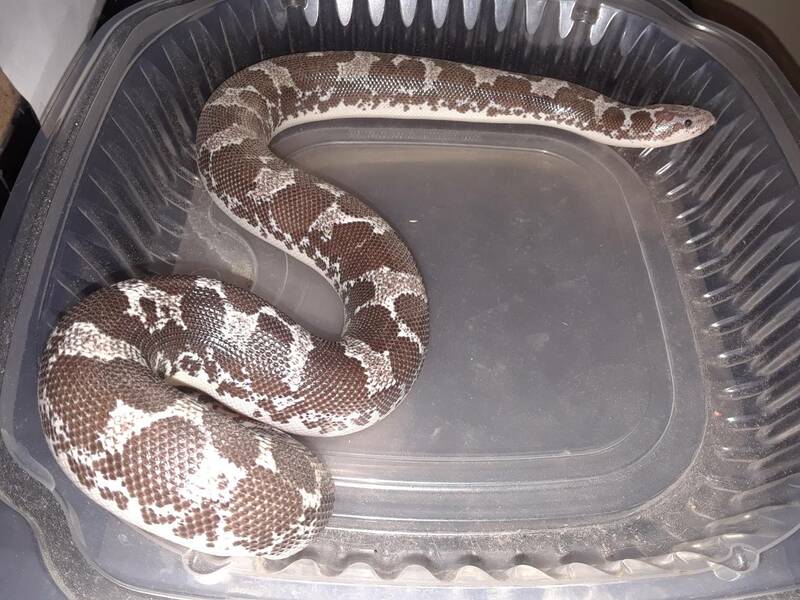 I am the one who posted trying to re-home these snakes. 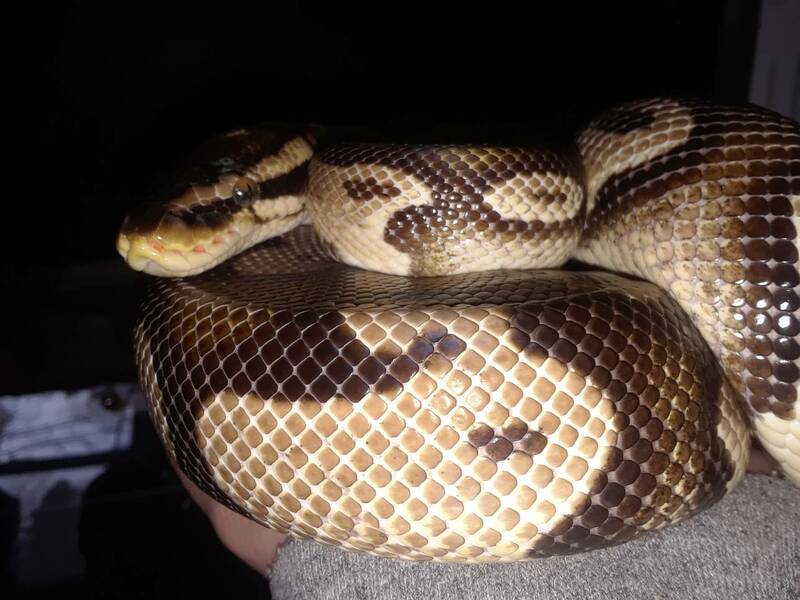 I just wanted to say thank you again to Craig for providing these snakes a wonderful home. I've done my very best over the years to ensure their health and happiness and I didn't want these snakes to go to just anyone. What Craig did for me will never be forgotten. He has been able to spare me years of guilt and worry. I did not want to abandon these animals by surrendering them to a pet store (not even zoo creatures) as I would have no say in where or with whom they went. 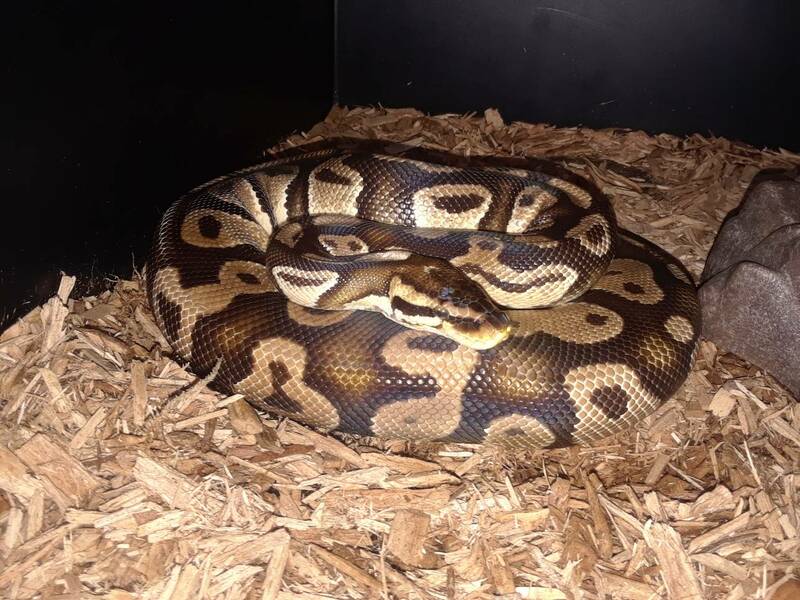 To know these snakes will be exceptionally cared for is the most wonderful outcome i could have hoped for and provides me such internal peace. It was wonderful getting to talk to Craig and his girlfriend and I am beyond grateful for their intervention. Thanks again Craig and to everyone here who have posted such nice things. I am glad that it shows i did my best with these 2. I sincerely did and will miss them much. 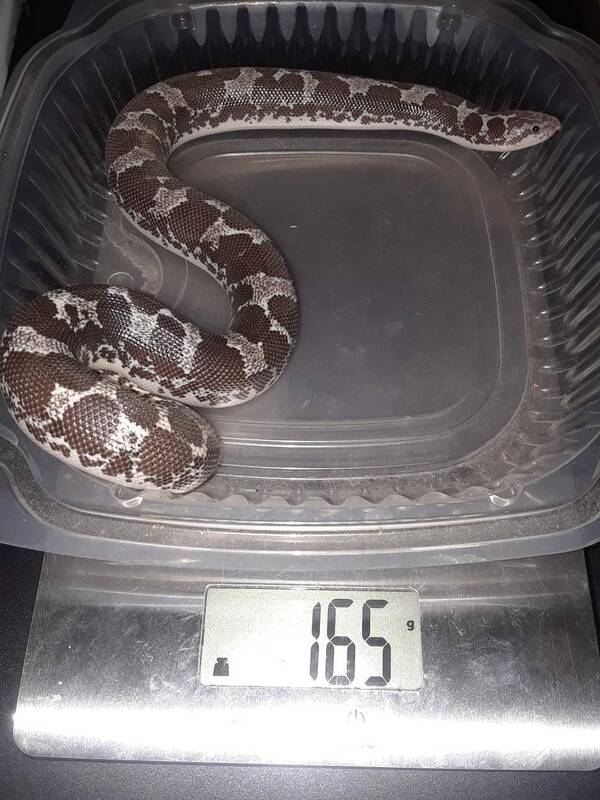 Thanks again to all on this forum for providing such a great space of knowledge and for allowing me to re-home these great snakes. This was a clear "win" for all concerned....thanks to this terrific forum. All the best to you, rob i- I think it's wonderful that you can even keep in touch.